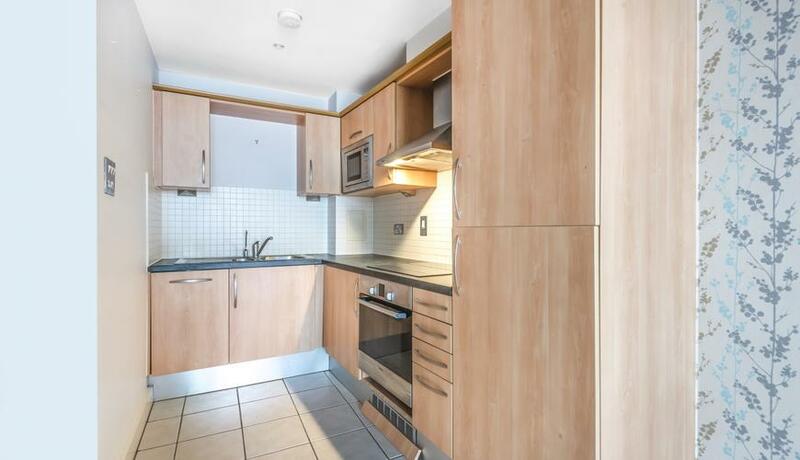 Pay less upfront with a Zero Deposit Guarantee, A well presented modern one bedroom flat to rent located in the heart of Wandsworth with a private balcony. 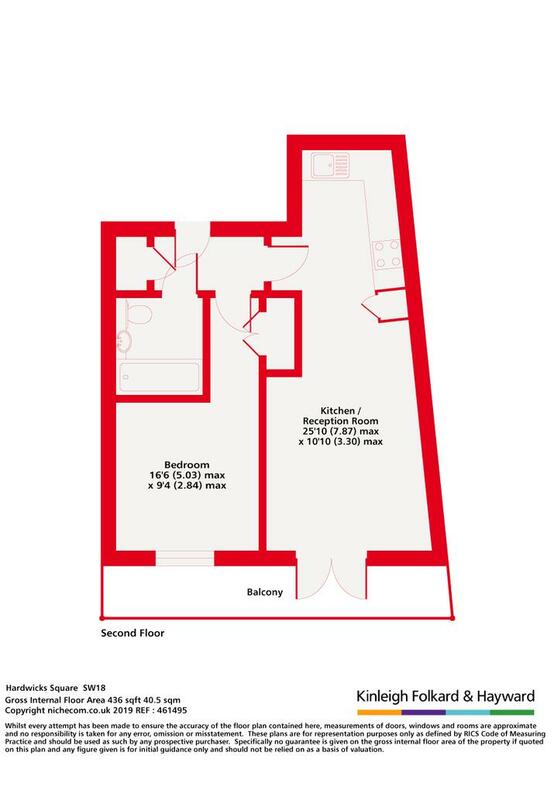 The property is situated close to the town centre and is offered unfurnished. Hardwick's Square is conveniently located in central Wandsworth close to Southside Shopping Centre and King George's Park. Southside shopping centre which has over 90 stores including Waitrose, Debenhams, Virgin Active and Cineworld.